Save on your next flight from LNY to GLH when you book through Travelocity. Need a last-minute flight to Greenville? Travelocity offers discount airfare no matter when you book, even on popular routes such as Lanai Airport to Mid Delta Regional Airport. Whether you need a direct or indirect flight, you can trust Travelocity to provide you with the best prices for LNY to GLH flights. 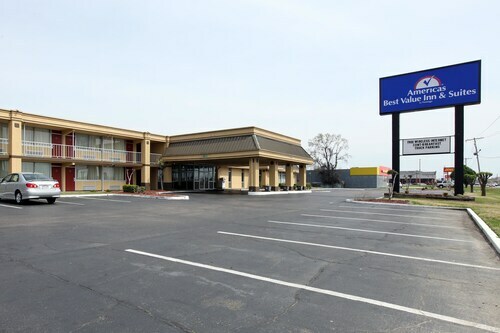 Situated in a rural location, this hotel is within 1 mi (2 km) of Greenville Speedway and Washington County Convention Center. E.E. Bass Cultural Arts Center is 2.9 mi (4.7 km) away. 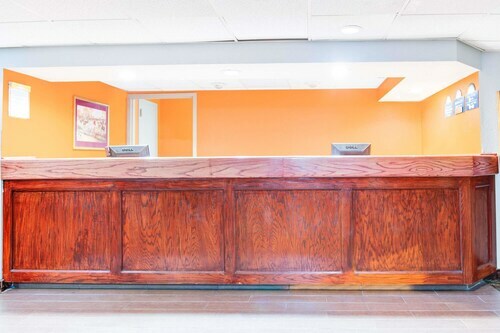 Situated in Greenville, this hotel is within 3 mi (5 km) of Greenville Speedway, Washington County Convention Center, and E.E. Bass Cultural Arts Center. Hebrew Union Temple and Greenville History Museum are also within 6 mi (10 km). Situated on a lake, this motel is 1.2 mi (2 km) from Greenville Speedway and within 3 mi (5 km) of Washington County Convention Center and E.E. Bass Cultural Arts Center. Hebrew Union Temple and Greenville History Museum are also within 6 mi (10 km). 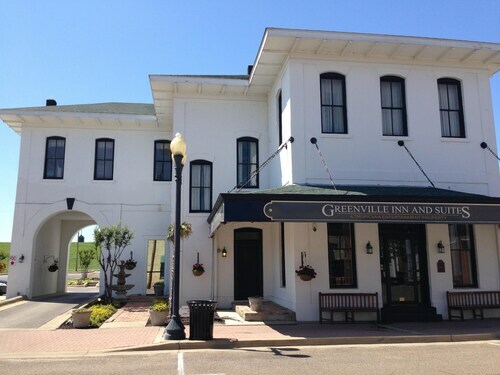 Located in the heart of Greenville, this hotel is steps from Lake Ferguson and Old No. 1 Firehouse Museum. William Alexander Percy Memorial Library and Hebrew Union Temple are also within 10 minutes.